Atari enters into a partnership with video game developer Destron under which Atari would market home versions of Destron’s popular arcade titles. The United States Federal Trade Commission (FTC) announced that it would close its investigation of charges that Nintendo had been conspiring to stop retail discounting of its popular home video games, concluding that no further action was warranted. A New York Federal District Court Judge Kimba Wood upheld the US$208 million patent infringement award granted to Alpex Computer, refusing Nintendo’s request for a new trial in the matter. Nintendo released The Legend of Zelda: A Link to the Past for the Game Boy Advance and for the Wii Virtual Console in Japan. It was the third installment in The Legend of Zelda series. Ignition Entertainment released the Zoo Keeper puzzle game for the Nintendo DS in Japan. Microsoft announced that over two million copies of Bungie’s first-person shooter Halo 2 had been sold since its release on November 9th. Nintendo released its Nintendo DS (Dual Screen) in Japan, featuring a 67 MHz ARM CPU, a 33 MHz ARM co-processor, 4 MB Mobile RAM, two three-inch LCD screens, stereo speakers, a microphone, and IEEE 802.11 wireless communications. It came with PictoChat and a demo of Metroid Prime: Hunters. 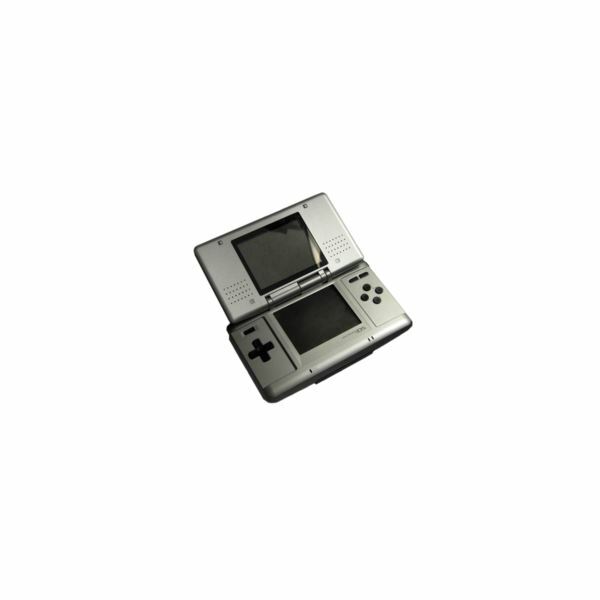 The Nintendo DS was the first game system Nintendo released outside Japan before it was released domestically. Federal Distric Judge George Caram Steeh orders the state of Michigan to pay $182,349 in legal fees to the ESA after the state’s 2005 video game law which attempted to keep violent games out of the hands of underage buyers was rule unconstitutional in April. 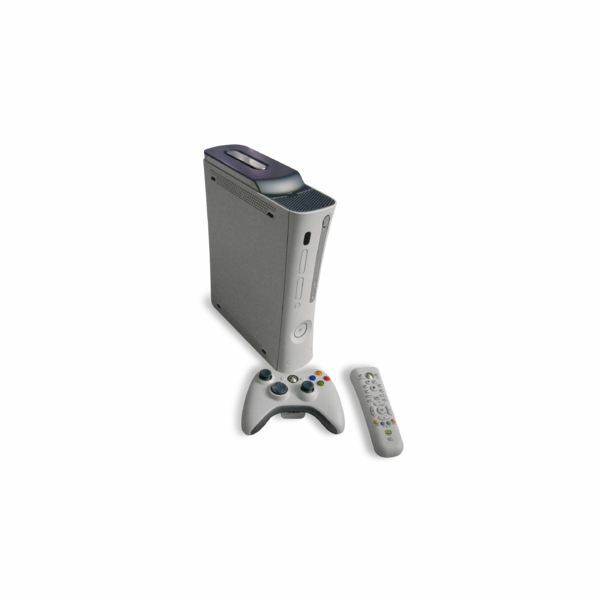 In a press release announcing the ruling, Doug Lowenstein of the ESA wrote that, "States that pass laws regulating video game sales might as well just tell voters they have a new way to throw away their tax dollars on wasteful and pointless political exercises that do nothing to improve the quality of life in the state… Our hope is that we can stop this pick pocketing of taxpayers and start working cooperatively, as we have with several states and elected officials, to implement truly effective programs to educate parents to use the tools industry has made available – from ESRB ratings to parental control technologies." 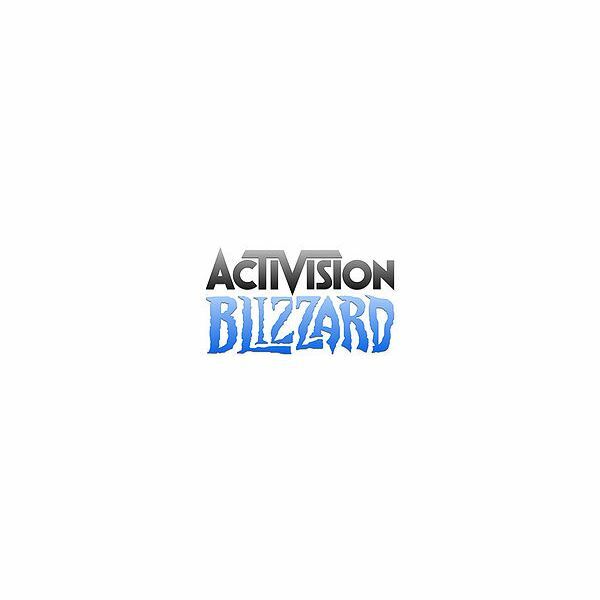 Video game developers Activision (best known for its Call of Duty franchise) and Vivendi Games (best known for World of Warcraft) announced plans to merger into Activision Blizzard in a deal estimated to be worth eighteen billion dollars. Analysts believe the new company may have the potential to wrest the title of world’s largest third-party developer from EA Games.